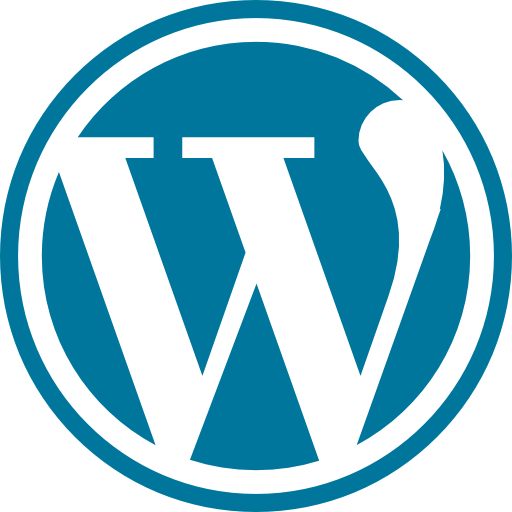 WordPress is very knock-down content management system. Initially WordPress was employed as a blog publishing and releasing factor that is installed on the user’s Web server but with the onward motion in technology, now it is not just a blog publishing program anymore, in this present scenario it is used as a fully functional website development tool by most of the web design companies. Loving your current website design, no issue we are here to translate your static website into WordPress theme. 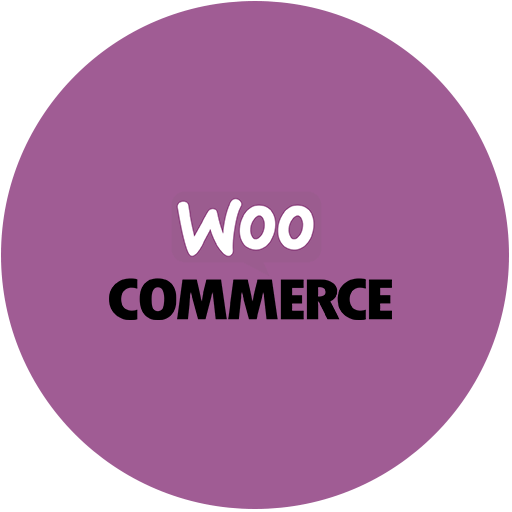 Custom Plug-in Development:We develop most rated quality custom WordPress plug-in to meet your full requirement. We convert your on screen design into ready to install WordPress theme. Our end product will be more pixels perfect to your preferred design. 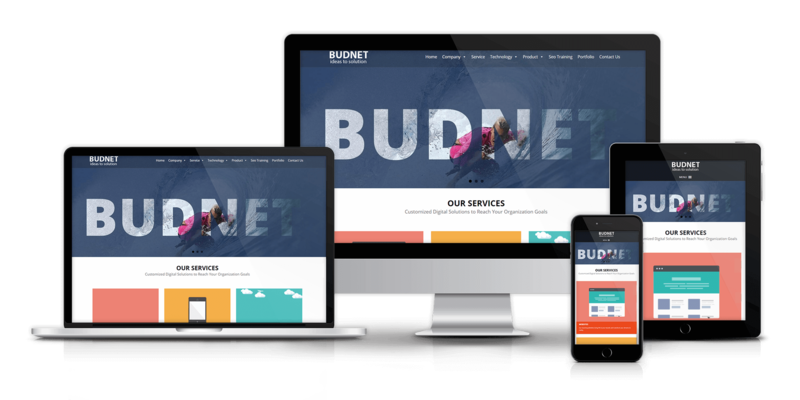 BUDNET, meet high standard in development of each project.